Whether you are a museum, private individual or any other organization in possession of historical documents, it is highly unlikely you will ever get rid of those precious documents. However, you don’t want them to be continually or even infrequently handled. Nor do you want the historical documents to be exposed to any sort of environmental risks. Things become even more challenging, though, if you have oversized and larger format documents, and it is why premium large format historical document scanning service is the ideal solution. 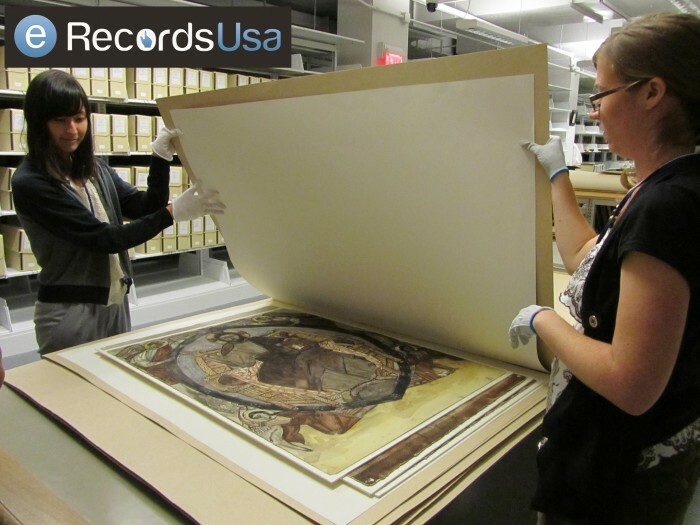 As an example, you can find providers of large format historical document scanning that can handle everything from delicate old maps and building plans to oversized and rare volumes. Whether those contain church records, local but historic land records or represent any sort of bound and oversized books and ledgers, the use of a trustworthy scanning service can be a life saver. Such services will often explain to you the best ways to transport or ship your historical documents to their site, with the very best even offering pickup services. They will then keep the documents in a secure and controlled setting where they are scanned with the latest technologies and keeping the documents fully intact and unharmed. They can be returned to you in excellent condition, and you can then put them into permanent storage that preserves them to the highest degree possible. That is because the end result of your premium large format historical document scanning service is going to be electronic documents that can then be used by everyone from scholars and researchers to surveyors and others who often need access to oversized and historical documents. At eRecordsUSA, you can find an array of document scanning service, including comprehensive services for those with the most fragile, valuable, and historic documents of any size. eRecordsUSA is also specialized in providing Historic Document Scanning Services, Historical Document Preservation, Historical Books Preservation Service, Historical Documents Digitizing Service, Historical Letter Imaging Services and more. Would you like to receive a free quote for Large Format Historical Document Scanning Services? Call +1.855.722.6669 or eMail us at info@eRecordsUSA.com.